MONTRÉAL, QC – Eater Montreal reports that a former bingo hall in the city’s East End will soon be the physical home for a previously virtual brewery. Avant-Garde Artisans Brasseurs was launched by Shawn Duriez and Renaud Gouin in 2016 as a contract operation, with beers brewed at Brasserie Oshlag, while the pair scouted for a location for a bricks-and-mortar facility. That location has been found at 5500 Rue Hochelaga – coincidentally in the same industrial complex as Oshlag – in a 16,600-square-foot space that was home to Bingo Hochelaga until its closure early this year. 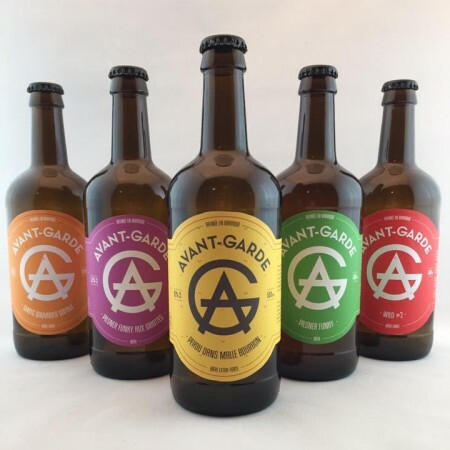 The new Avant-Garde brewery and taproom is expected to open in February 2019. For more details, see the full Eater Montreal article.